Opened in 1992 always aiming for an alternative taste of French flavor.Its a combination of Home and Parisian Bistro atmosphere You will also find in their menu a variety of Grands Classiques of french cuisine.Such as la soupe l oignon, le boeuf bourguignon.And for dessert Tarte serve in different varieties. 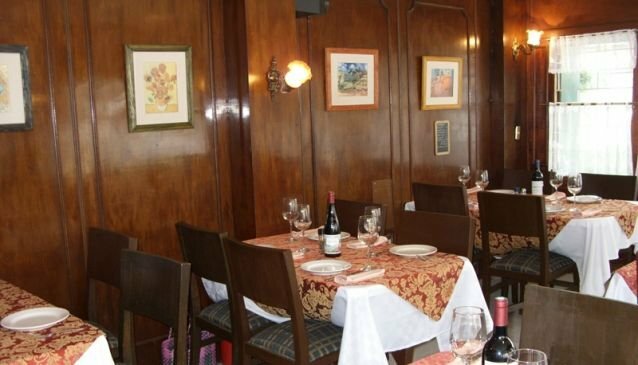 Their wine menu has a choice for every type of wine lover.Recommended for a perfect romantic dinner ,very french style. The service is good and also willing to give you a hand when your making your meal selection along with your wine. The restaurant usually has good promotions available for you.